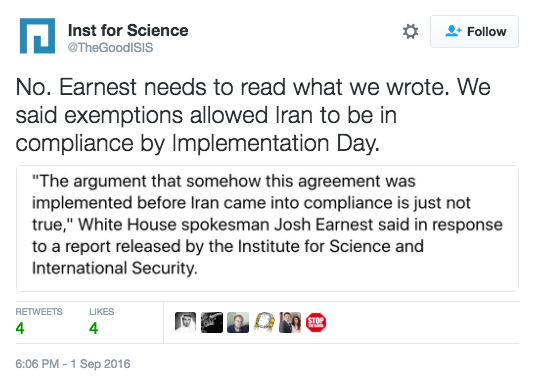 A report released Thursday by the Washington-based Institute for Science and International Security confirms that the United States and its negotiating partners in the creation of the Iran Deal made secret deals which allowed Iran to skirt the restrictions implemented on their nuclear program so that they could meet a deadline. The information for the report was provided by several government officials who had involvement in the negotiations, though the Institute’s President, David Albright, would not identify the officials. The P5+1, which refers to the UN Security Council’s five permanent members: China, France, Russia, the United Kingdom, and the United States; plus Germany, agreed on “secret deals” that allowed Iran to get a pass on some components of the deal they had not yet met in order to meet a deadline which would allow it to start getting relief from economic sanctions. According to the report, Iran exceeded the 300 kilogram limit on low-enriched uranium that was imposed yet were allowed to continue forward with getting the economic sanctions lifted. 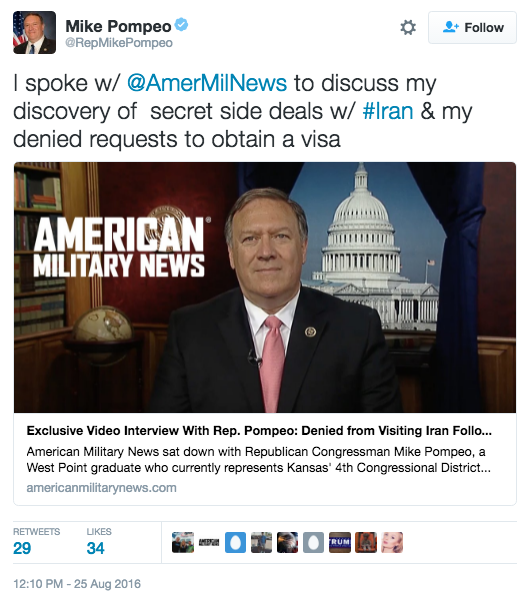 American Military News recently spoke with Congressman Mike Pompeo on the secret side deals the P5+1 made with Iran, though at the time he nor his colleagues new what they consisted of. 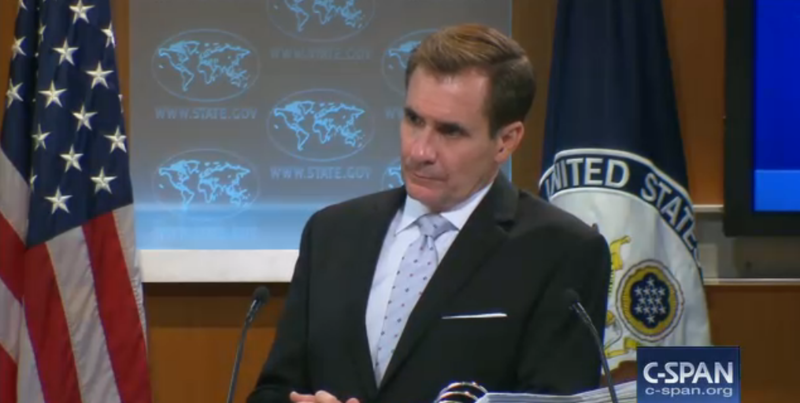 The Clinton campaign has yet to comment on the report.